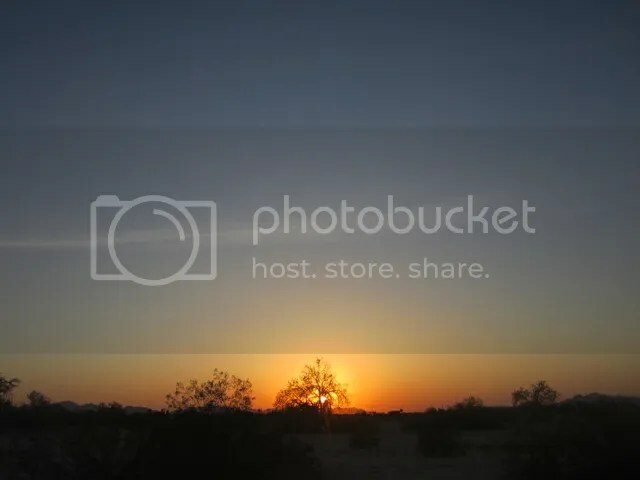 Posted on September 1, 2012, in Arizona, Ein Stück Himmel, haiku, Haiku Heights, Haiku My Heart, Himmelsk, September Heights, Sky Watch Friday, Sonoran Desert, Southern Arizona, Straight Out of the Camera Sunday, sunrise. Bookmark the permalink. 27 Comments. Who indeed? Lovely haiku and image. Hello MMT, another nicely crafted haiku accompanied by a wonderful picture. Really you amaze me every day again. Our lovely star, setting the sky ablaze! I find this disturbing for some reason..maybe it’s just me..or me now..but very well written. When it comes to disturbing poetry, I think of “The Broncho That Would Not Be Broken” by Vachel Lindsay. It is a heartbreaking poem, but effective in portraying human cruelty toward animals. There is nothing like seeing the day come to life with the sunrise. It is the most peaceful time of day and is truly amazing to see the darkness of night give way to the sun’s light. Each sunrise is truly Amazing! Amazing picture and the words with it:) I will say God…. God, at least that’s what I was taught. Beautiful haiku. We always knew Mother Nature was an artist. Her sunsets are among her best works. I agree, mother nature is quite the artist! Beautiful haiku! Yes,MMT It’s such an anguish! But it’s still beautiful! Nice write!